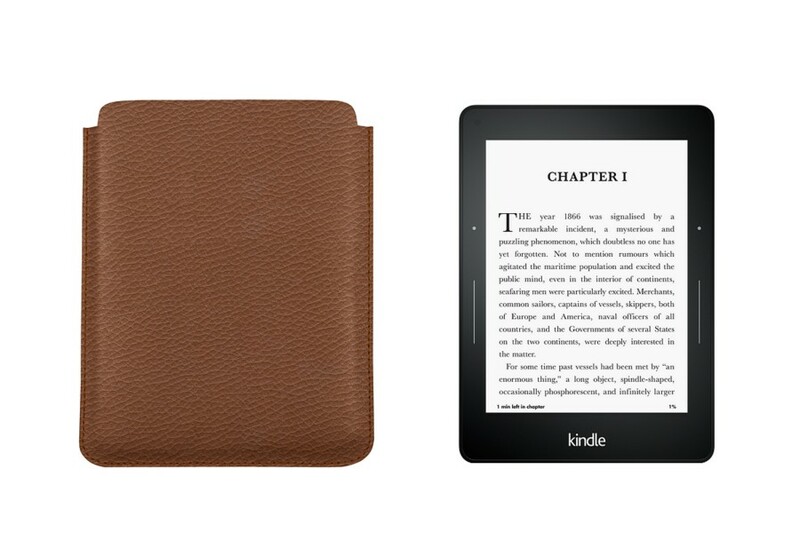 Genuine leather case designed for a perfect fit of your Kindle Voyage. Available in many colours with several customisation options. 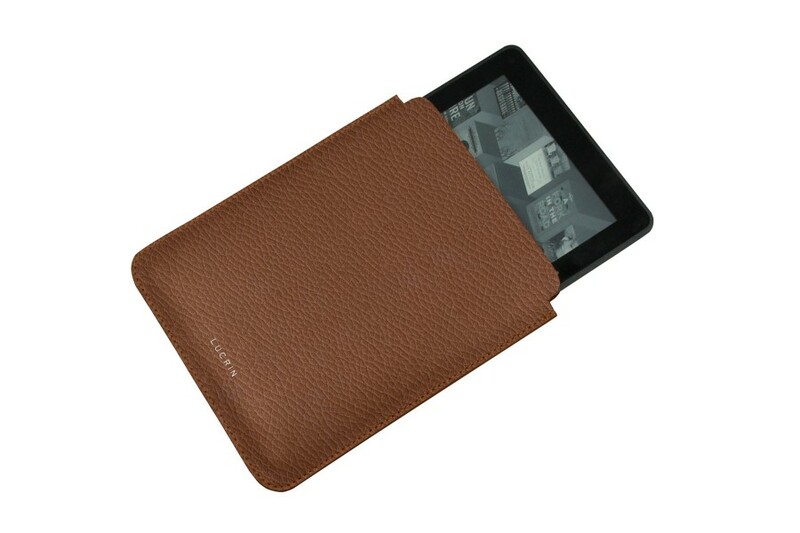 Quality case made from natural leather to protect your Kindle Voyage. 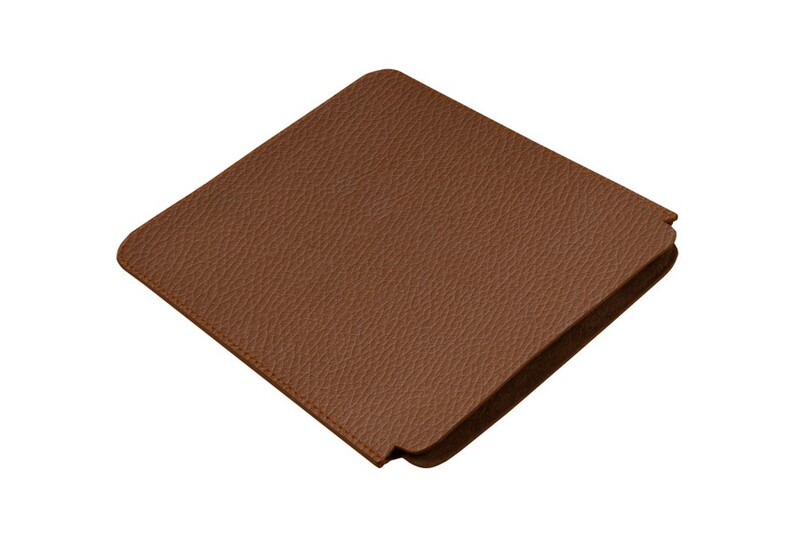 This handmade accessory is tailor-made for your smartphone and offers a minimalist design which comes with the velvet interior lining for your screen's protection.